Shelby Charter Township, officially the Charter Township of Shelby, is a charter township in Macomb County in the U.S. state of Michigan. The township, a northern suburb of Detroit, is located roughly 15 miles north of the city. As of the 2000 census, the township had a total population of 65,159. The 2010 Census places the population at 73,804. Shelby Charter Township is one of the fastest growing communities in Metro Detroit. The majority of residents are zoned into Utica Community Schools, which serves parts of the communities of Sterling Heights, Macomb Township, Washington Township, and Ray Township, as well as most of Shelby Charter Township, and all of Utica. However, a small amount of residents are zoned into Romeo Community Schools. 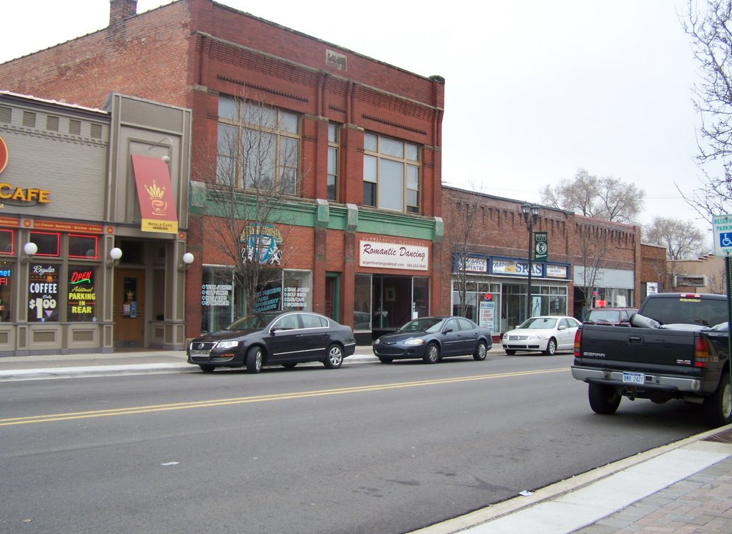 Utica is an example of small town life with all the amenities of the larger communities in the Detroit metro area. Utica schools, both parochial and public, are some of the best in the State. Churches abound, as do pleasant walking paths, parks, unique historic homes and specialty shops. Whether it is regional shopping venues or friendly “Mom and Pop” enterprises, Utica has something for everyone. The population was 4,757 at the 2010 census. Are you thinking of making a move to Shelby Charter Township or Utica, MI? If you are, the Tom Lipinski team is prepared to offer you the assistance you need. With our offices in Shelby Township, we are knowledgeable of the area and all aspects in Real Estate. Just contact us today.